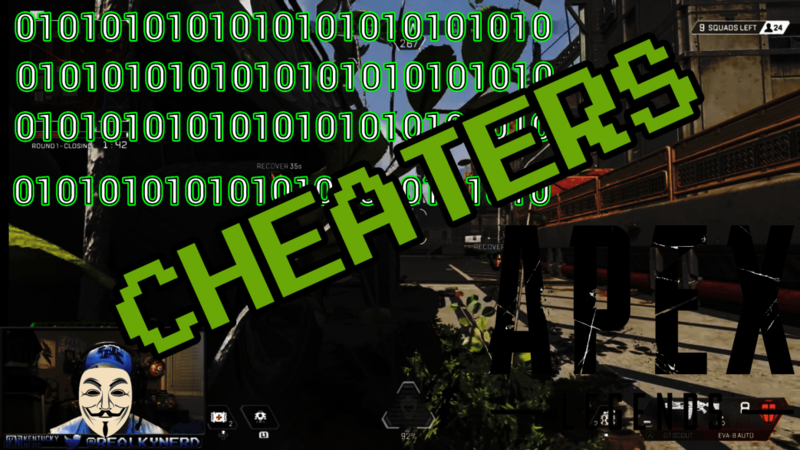 Kentuckynerd.com Apex Legends Cheaters are getting out of hand!!! 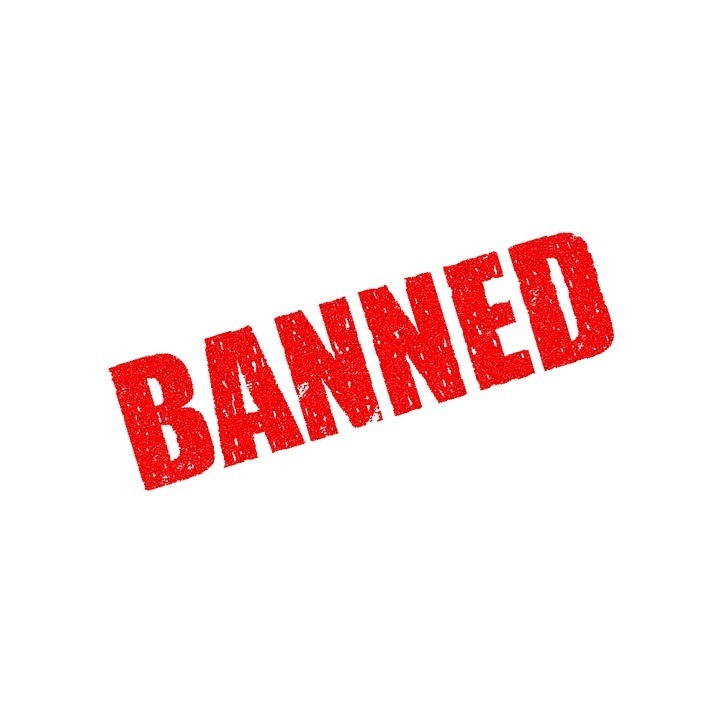 Respawn Bans! Apex Legends Cheaters are completely out of hand! In the PC Gaming world, gamers have always fought against aim botters. Personal Computer gaming gives you basically free reign to install any application you want if you are an administrator over your computer. You can install 3rd party tools that allow you to cheat just about in any game you could think of. While I’ve used my fair share of “Trainers” for certain Single Player Games or Save game editors. I’m not ruining anyone’s experience but my own and sometimes save game editors can be a lifesaver! I’ve never really understood the thought process of using an AIMBOT though to play a competitive shooter. Honestly, this deserves them right. You can read this article and learn more about it. But to really break it down. If respawn catches you cheating now, they log your whole system setup with certain hardware identifiers. Banning you completely from accessing the game if you use ANYTHING that was logged in that system. So, good look to cheaters now. Cheating in a free game worth it? You’ll have to buy a WHOLE new system just to play now. Is hardware banning people over a game a little harsh? For the first time offenders probably. Cheating has been getting so bad in Apex though its almost become unplayable on the PC. I’ve always liked the idea about just throwing all the cheaters into one pile to see who is the… greatest… cheater? How easy is it to access Apex Legends Aimbots? It’s honestly way too easy. A simple google search can take you to multiple aimbots and hack sites. In reality, if you are trusting a free program that is built cheat on a video game. Don’t come crying to the geek squad at best buy that your PC is infected with malware and trojan viruses now. It wouldn’t surprise me at all if all these cheat programs are infected. This is the amount of hard numbers that have been officially released. Respawn says the fight if far from over and will be a continuing battle to rid the game of cheaters. 355,000 cheaters are no small amount. 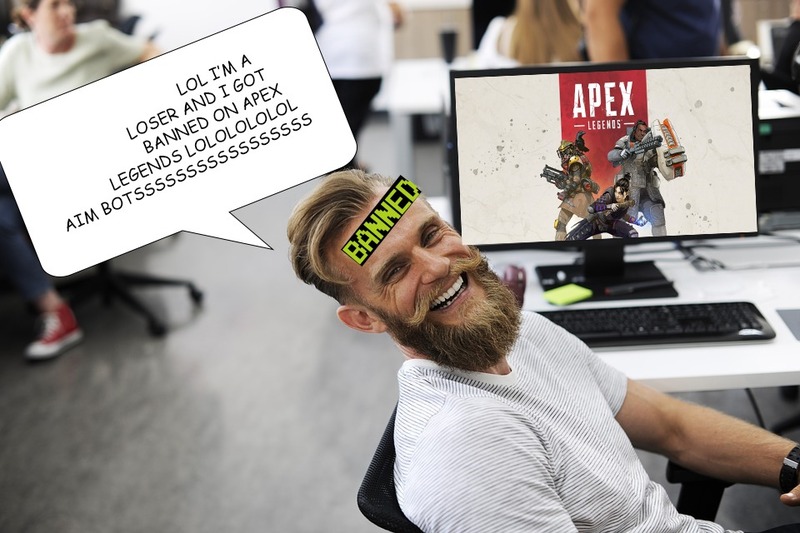 By some math according to the number of players online, its basically 1 out of 8 players are using some form of a cheat to play Apex Legends. How crazy is this, do people really feel the need to cheat on first-person shooters? I’ve always wondered what goes through the mind of an FPS aimbotter. What are you actually gaining? Fame and recognition on some kind of forum. What actually happens whenever you show up to the LANs and public events where your computers are scanned for malicious software then you get kicked out and banned for life? Pretty embarrassing I’ve never really understood it.